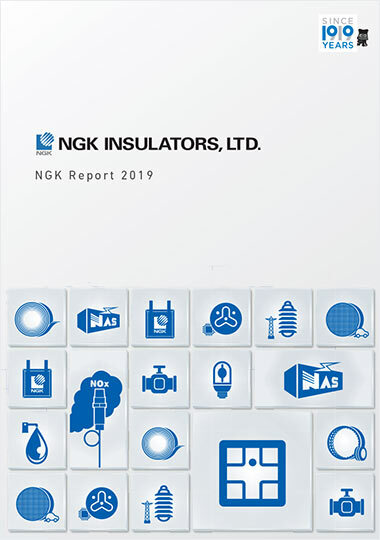 NGK Report 2018 PDF Download | NGK INSULATORS, LTD. The publication of the NGK Report 2018 is carried out with the intent of communicating to our stakeholders what strengths the NGK Group has to offer, how we are creating value, how we plan to grow further, and how we are contributing to sustainable development of society and the entire world. Comprehensive detailed ESG information can be found in the NGK Sustainability Data Book 2018.